With pressure on to reduce costs at the club, there's even more pressure to increase income levels over the coming weeks and months. 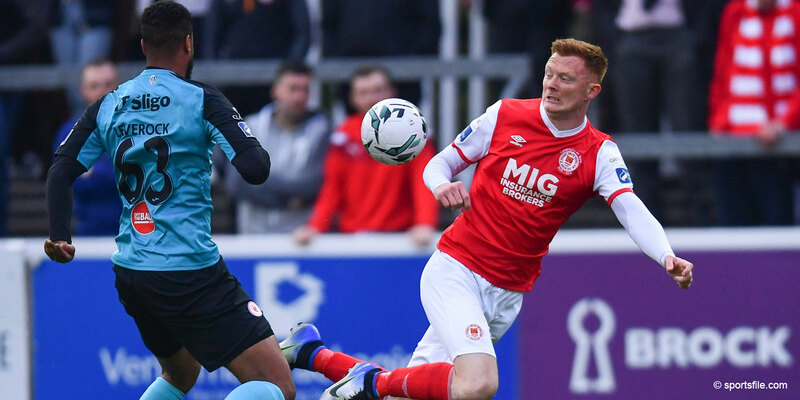 One vital source of regular income for St Patrick's Athletic is our weekly forecast coupon which is a simple and easy way for fans to help support the club. Each coupon costs only €2.00 and you can test your football knowledge by predicting the results of a weekly set of match fixtures – if you get all the results right you can be in with the chance of winning or sharing in a jackpot which currently stands at €6,000!!! 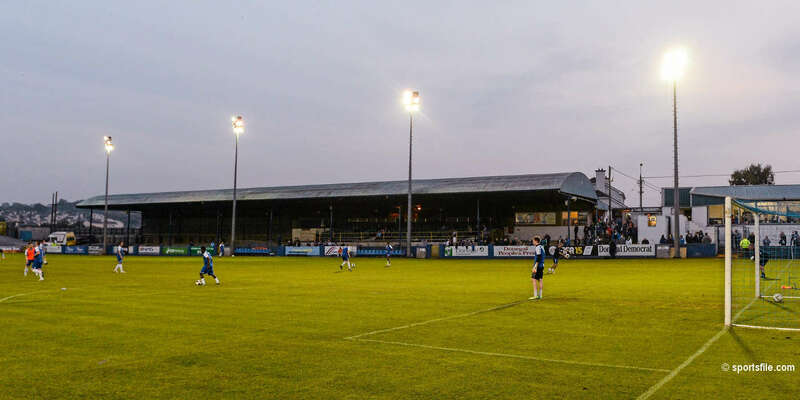 For the coming week I am asking all our supporters to take a €2 coupon in support of the club. 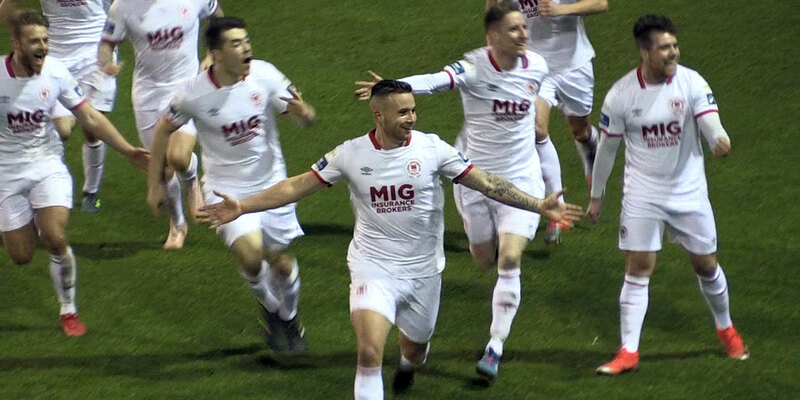 Predict the 11 fixture results marking each fixture either 1 (home win, 1 point), x (draw, 3 points) or 2 (away win, 2 points) and return your coupon with monies to the club offices at 125 Emmet Road before 12.30pm on Saturday. The results and the winning point levels are highlighted each week on the club website or can be emailed or faxed directly to you. 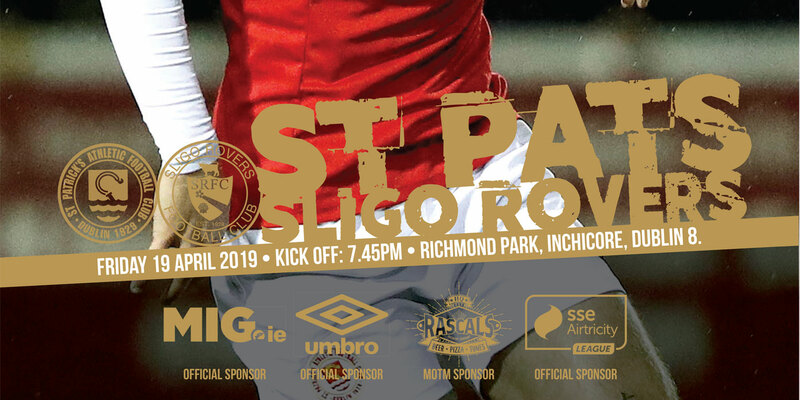 You can drop into the club to collect your coupons for the coming weekend or you can call or email the club on info@stpatsfc.com to request coupons (minimum 3) to be posted to you. BEAT THE CEO & WIN - if your forecasted results for Week 23 produce more points than our CEO's you can claim your very own St Pats car sticker worth €2.50 Go on take a coupon and help support the club.